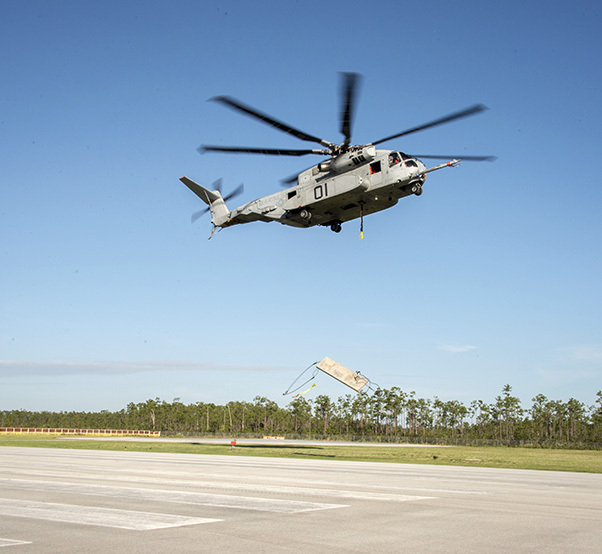 For the first time, a CH-53K King Stallion performed a dual point external load and successfully demonstrated the auto-jettison capability of the aircraft, using a 5,000-pound load. 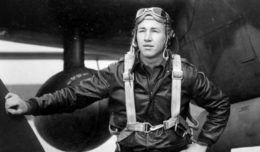 The test took place Dec. 5 at Sikorsky Aircraft Corporation’s Development Flight Center in West Palm Beach, Fla. Currently, there are four Engineering Development and Manufacturing Model aircraft in test and one Ground Test Vehicle; combined the aircraft have logged more than 650 flight hours.